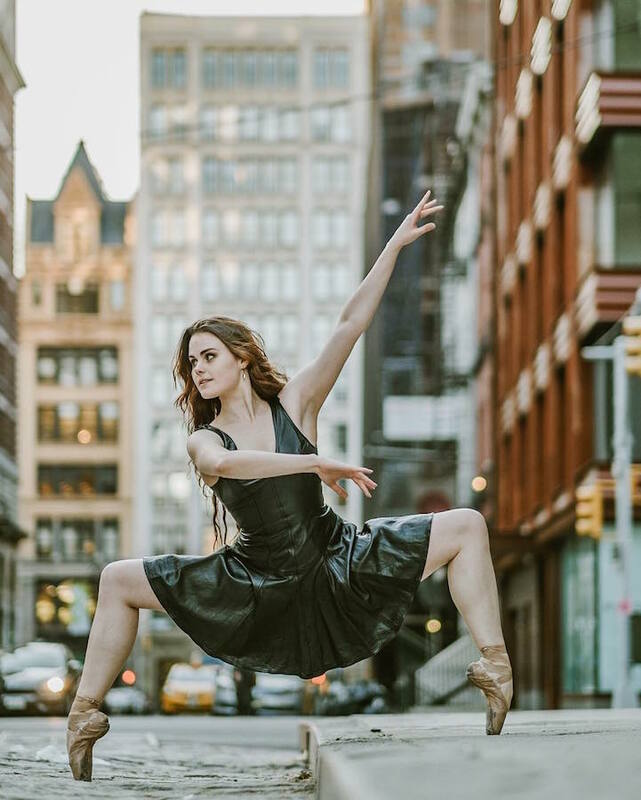 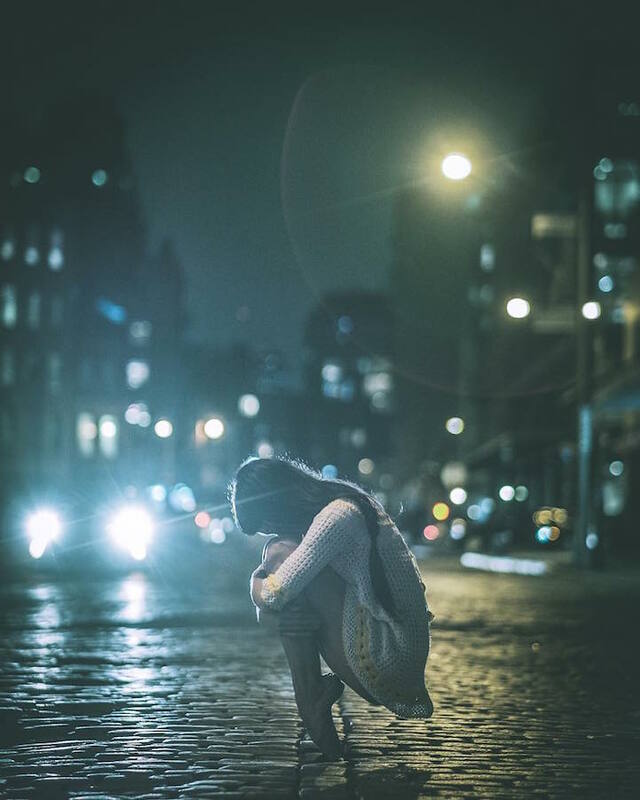 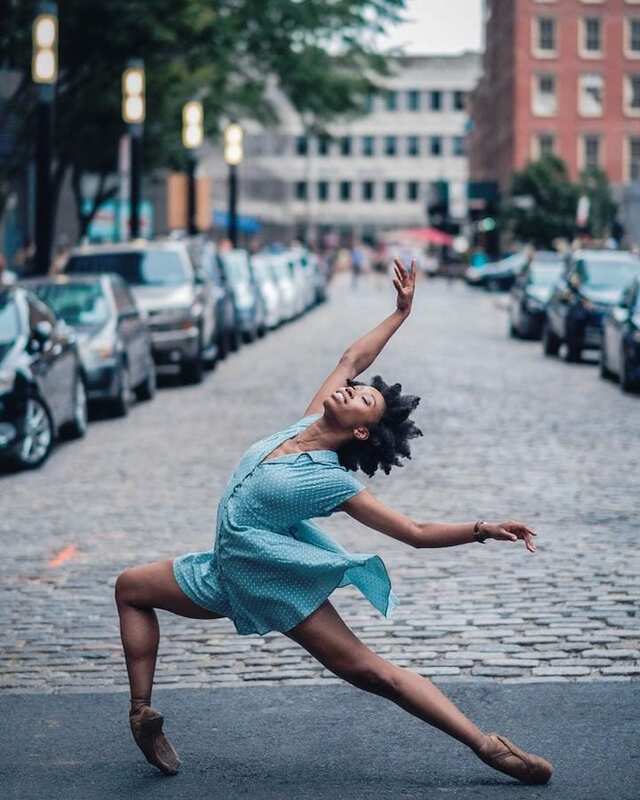 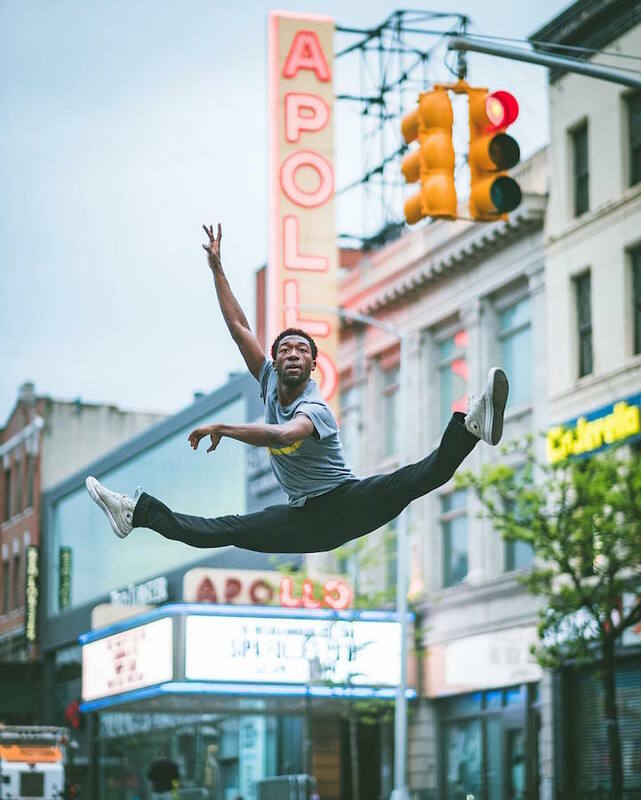 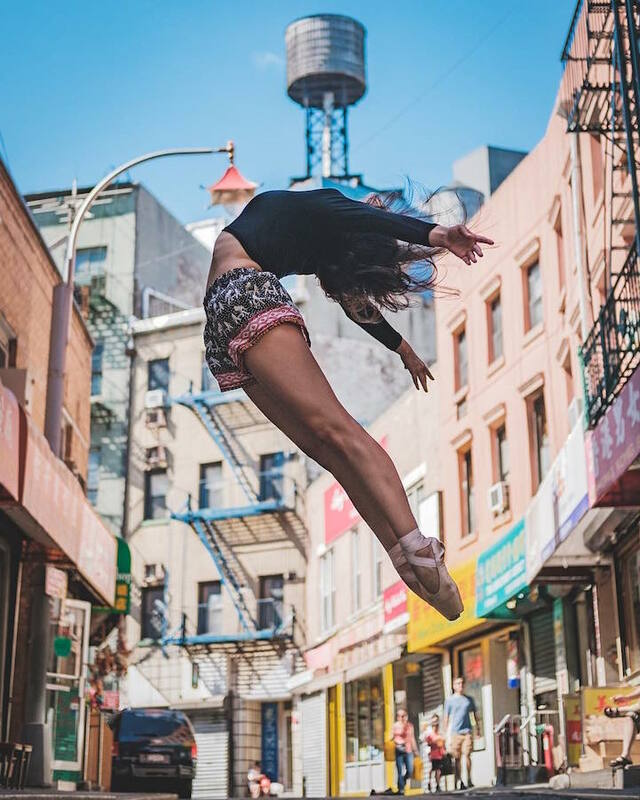 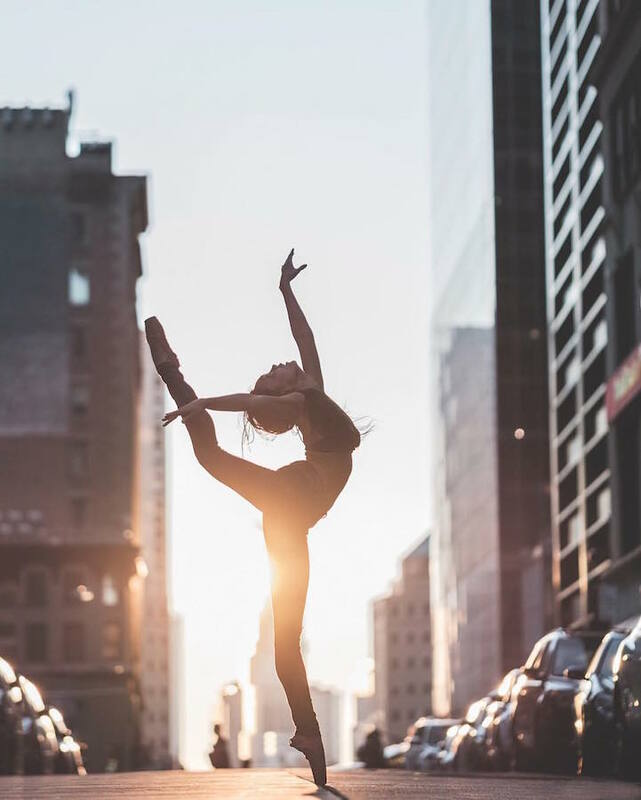 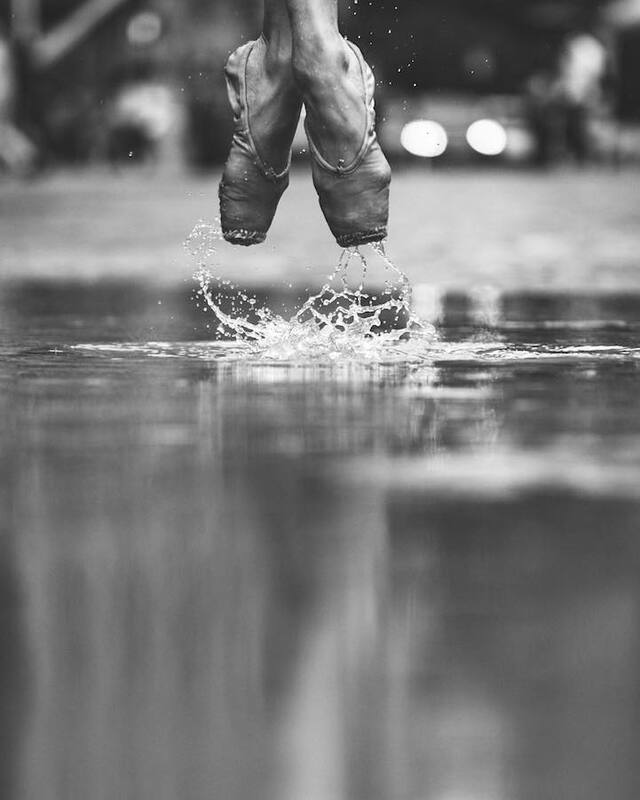 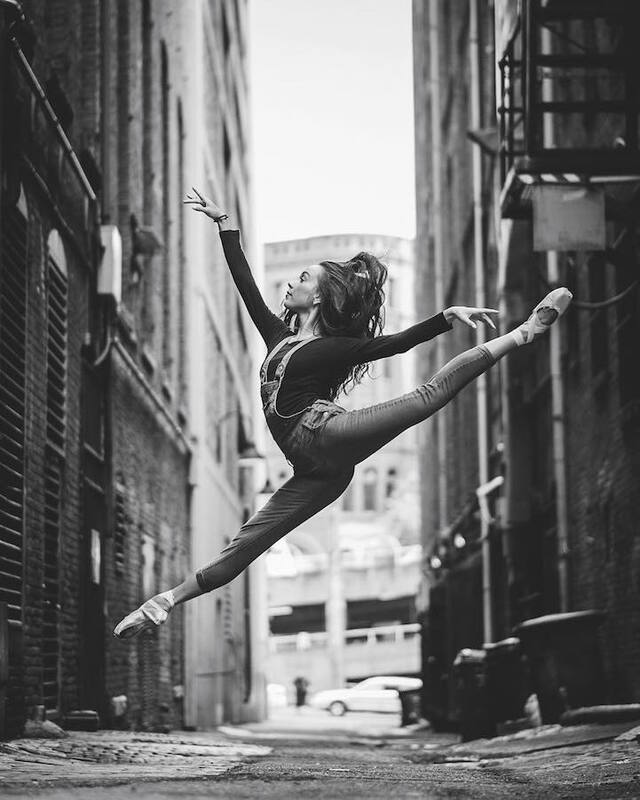 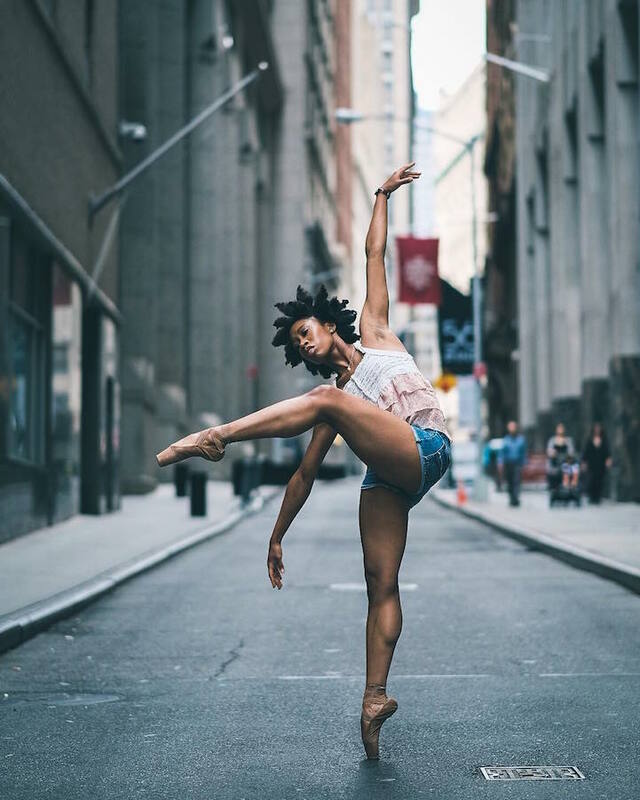 Artist captures beauty of Ballet's finest dancer on the street of New York and furthermore it leads to a master piece. 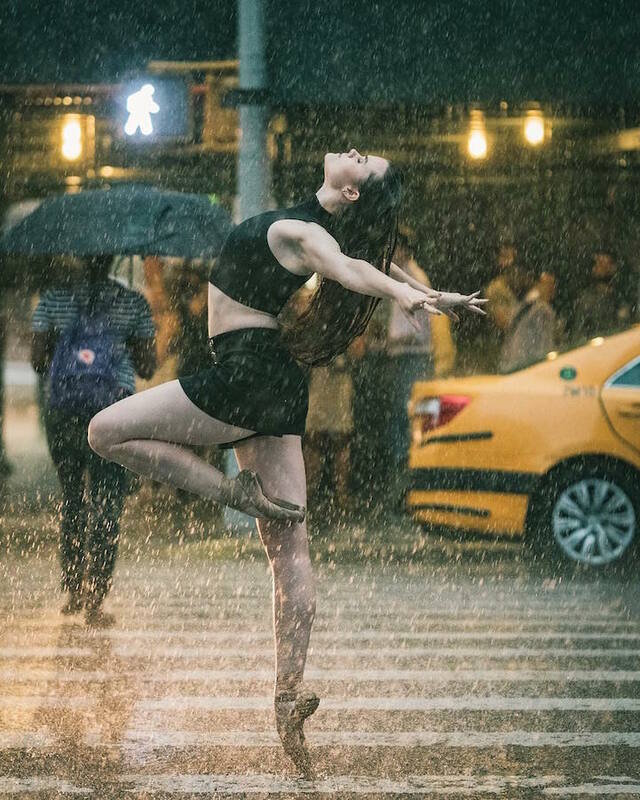 Source says, "In an interview with Huffington Post, he explains, “Like mime theater, photography [is] an amazing nonverbal communication medium…Yet it allowed [me] to capture fleeting emotions and tell a story for a much longer time than mime theater could.” In his stirring visual tales, ballerinas and ballerinos make the perfect protagonists. 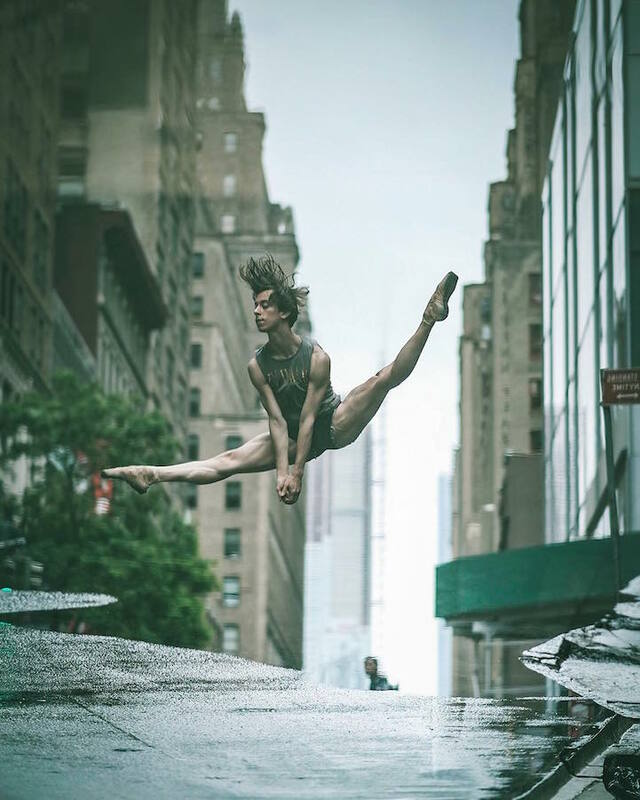 As he describes, “Ballet dancers make us feel as if their movements were truly effortless. 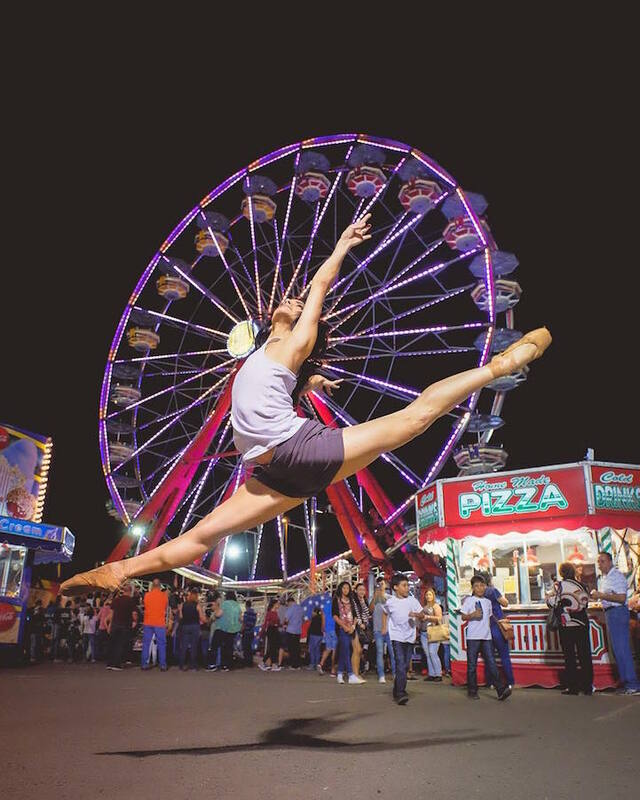 This while pushing their bodies to the very extreme of what is humanly possible. 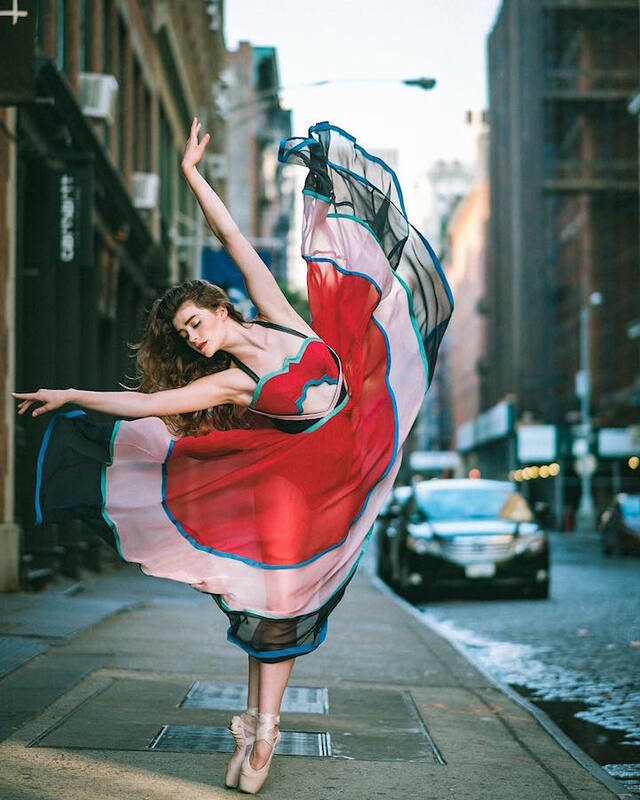 It is that grace and elegance which mesmerizes us". 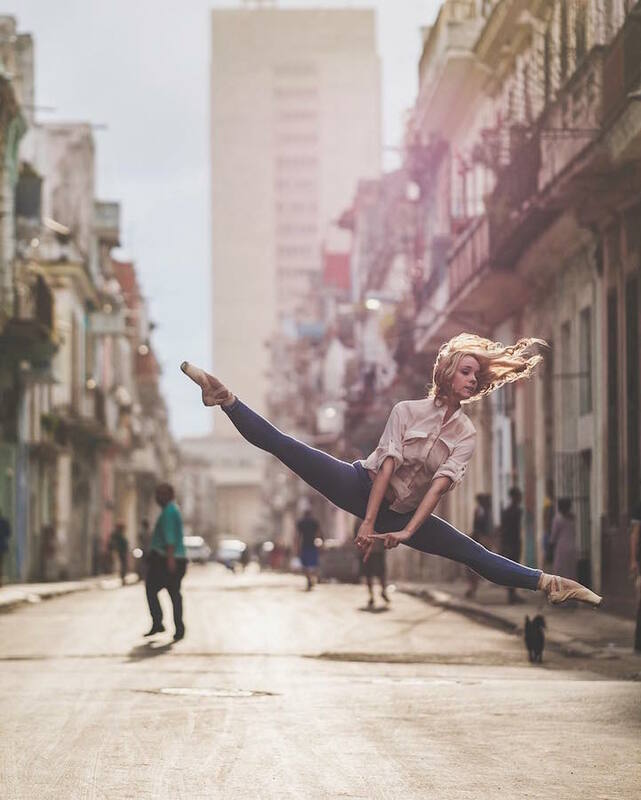 Here are the pictures by the photographer and they are really amazing.